What is the maximum force value found in nature? Is the universe a set? Which problems in physics are still unsolved? 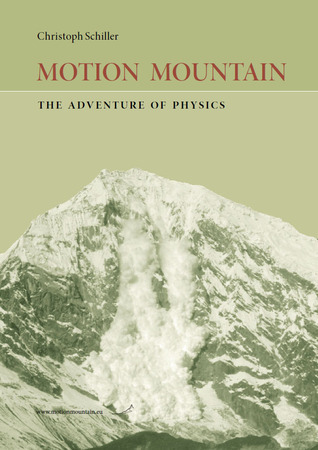 A free physics textbook that tells the story of how it became possible, after 2500 years of exploration, to answer such questions. The book is written for the curious: it is entertaining, surprising and challenging on every page. With little mathematics, starting from observations of everyday life, the text explores the most fascinating parts of mechanics, thermodynamics, special and general relativity, electrodynamics, quantum theory and modern attempts at unification. The essence of these fields is summarized in the most simple terms. For example, the text presents modern physics as consequence of the notions of minimum entropy, maximum speed, maximum force, minimum change of charge and minimum action.